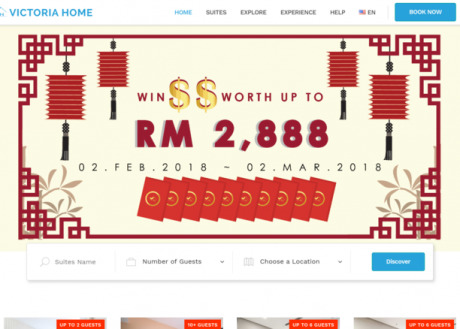 Victoria Home was founded in 2015, as a start up in short term rentals, focusing in Kuala Lumpur and Selangor, Malaysia. Currently, we manage more than 80 apartment units in KLCC, Ampang and Mutiara Damansara, including studios, 1-bedroom, 2-bedroom and 3-bedroom units. Our mission is to provide the best value and hospitality to our guests. 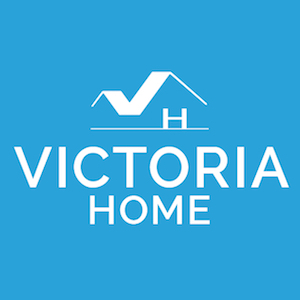 As a one-stop solution provider for property investors, our expertise include interior design, liaison with individual property owners, property caretaking and short term rentals.